Ok, I’ll take one (2?) of everything. 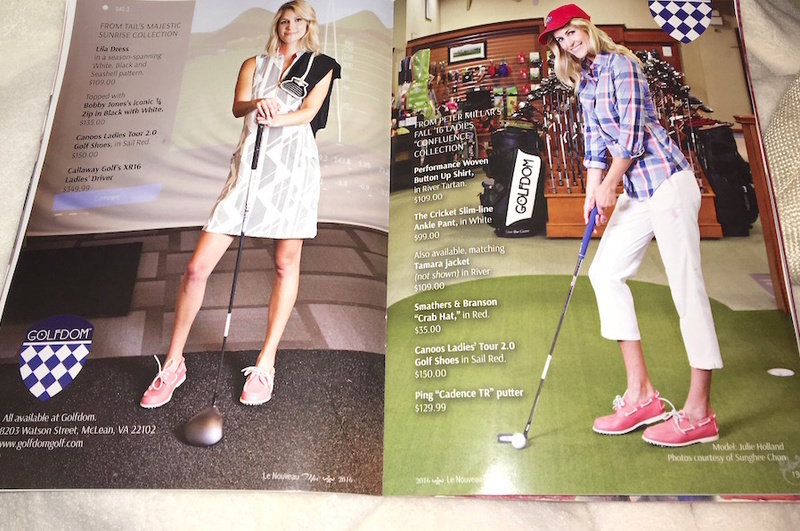 I had so much fun playing dress up in these uh-dorable Golfdom fall looks, for Viva Tysons Magazine. See the spread here. 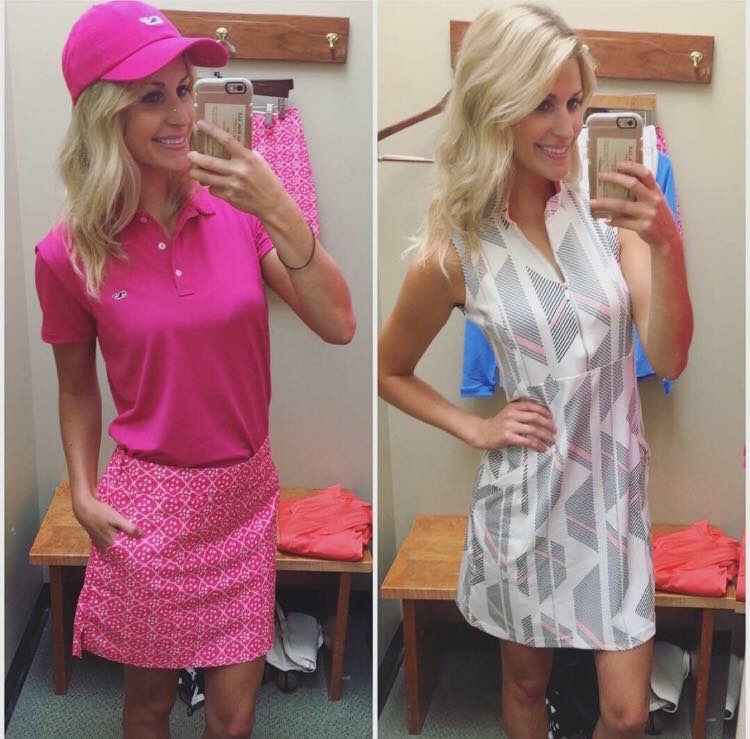 Who says you need to play golf to wear the outfits? 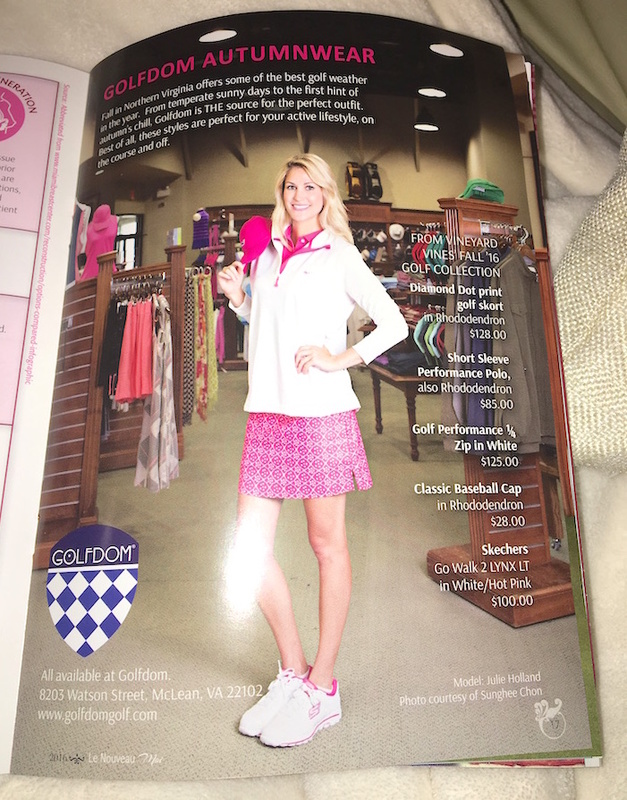 Golfdom carries Vineyard Vines pieces that could most definitely be worn on or off the golf course (as can most of their items!). Everything seems to be made for comfort and stretch– a welcome bonus to looking fabulous. Also see previous Golfdom post here.